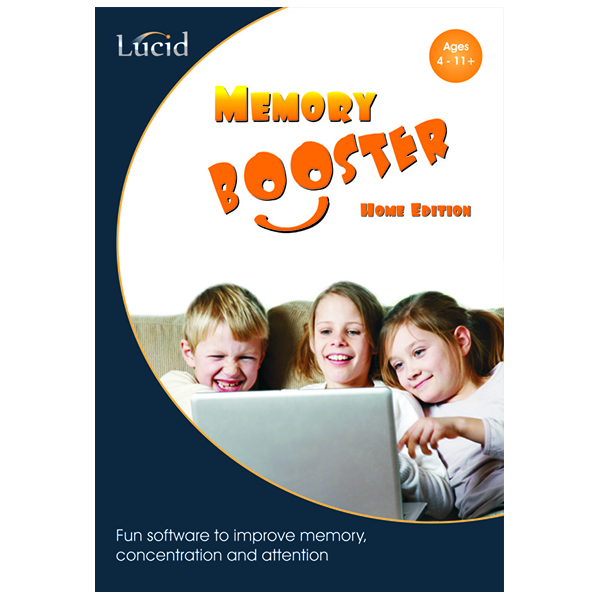 Lucid Memory Booster (Ages 4-11) – Real Special Ltd.
Do you have children who can’t remember information or instructions? Or who can’t learn for tests and examinations? 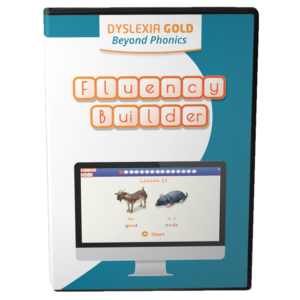 Memory Booster will help them to acquire effective learning strategies and give them practice that will develop their verbal and visual memory skills. Memory Booster teaches flexible memory strategies and takes the child through enjoyable exercises that develop and extend learning skills. Unsure which version to purchase? Click here to see licensing information. Allows a maximum of four players and has fewer features than the standard edition. This edition of the program runs in automatic adaptivity mode only but is an ideal solution for home use, at reduced cost. Allows up to 28 registered players and so is suitable for class use. 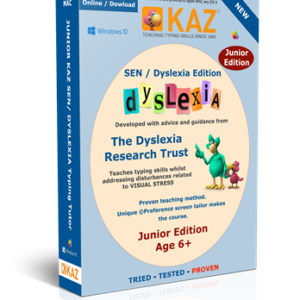 This edition of the program provides extensive teacher control over features such as task difficulty and rewards, so that in addition to automatic adaptivity, the adventure game can be individually tailored to the needs of pupils with particular special needs. 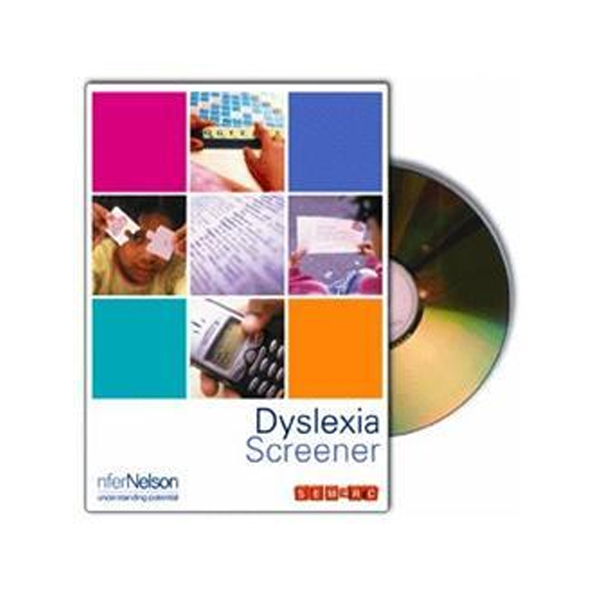 This edition is accompanied by a teacher’s manual that explains how to get the best out of the software and discusses educational implications. Allows for unlimited registered players so is suitable for larger classes. 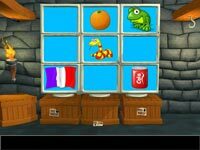 This edition of the program also provides extensive teacher control over features such as task difficulty and rewards, so that in addition to automatic adaptivity, the adventure game can be individually tailored to the needs of pupils with particular special needs. This edition allows for up to 21 mission variations and multiple variations on a single student login. 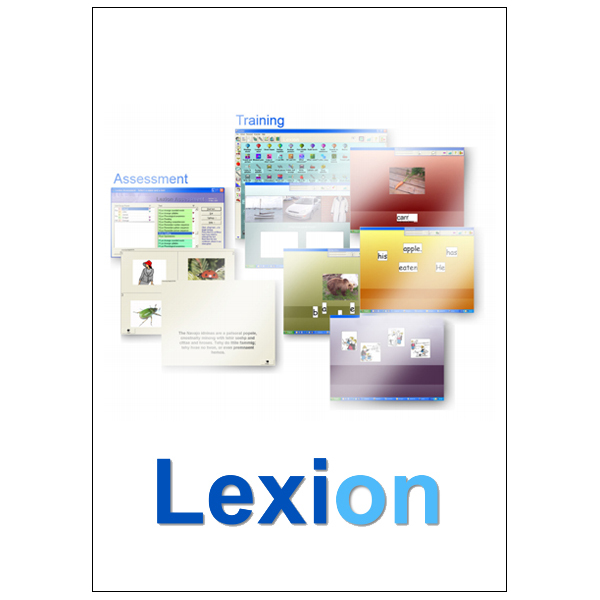 It is accompanied by a teacher’s manual that explains how to get the best out of the software and discusses educational implications. 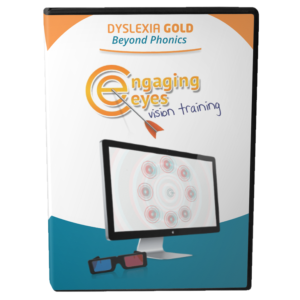 Do you have children who can’t remember information or instructions? Who can’t learn for tests and examinations? 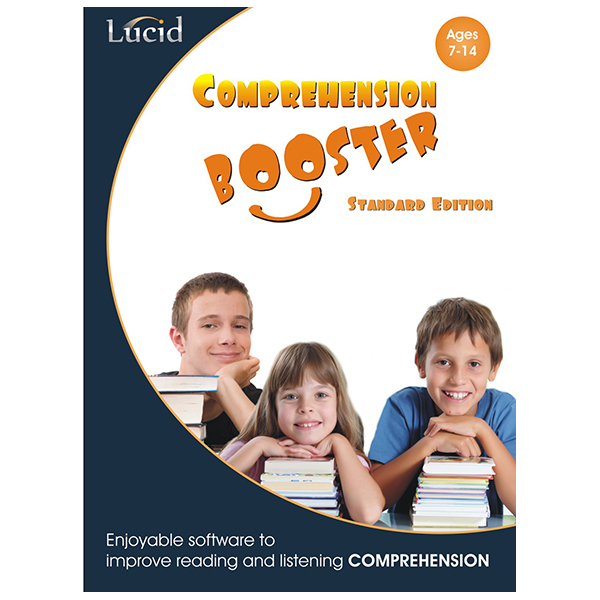 Memory Booster will help them to acquire effective learning strategies and give them practice that will develop their verbal and visual memory skills. Memory Booster teaches flexible memory strategies and takes the child through enjoyable exercises that develop and extend learning skills. Memory Booster is presented in the form of an adventure game set in Pooter’s castle. Pooter the master computer has lost his memory and needs help from the child to recover it. Built-in cartoon rewards and encouragements that use attractive and humorous graphics help to keep children highly motivated and to stay on task at all times. Memory Booster has six levels, increasing in difficulty. Each level teaches a different memory strategy. 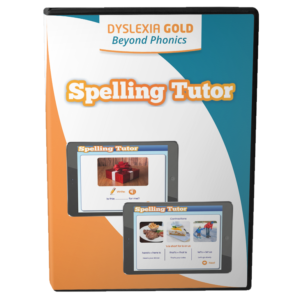 As the task gets more difficult, the program encourages the child to vary their strategies and to find which ones work best for them. Memory Booster does not require teacher supervision to be effective. 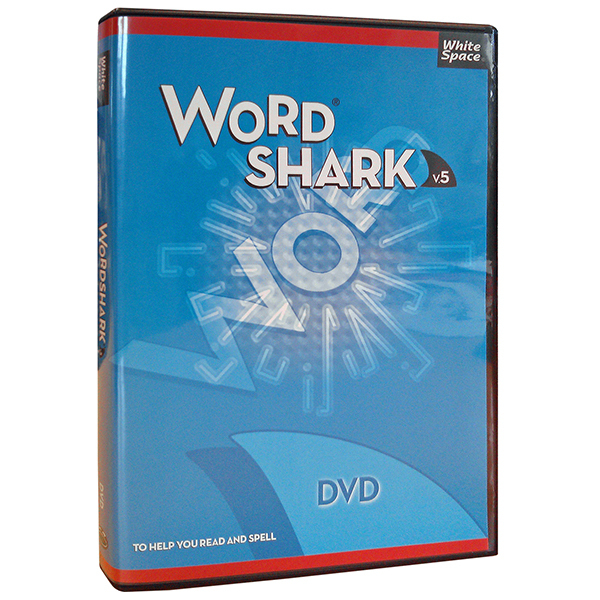 The program can be used to equal effect at home as well as at school. The program automatically adapts to each child’s rate of learning. Children can be left to work with the program at their own pace, freeing up teacher time in the school and making it the ideal choice by parents for home use. Memory Booster gradually stretches the child’s skills through structured practice as well as equipping them with a range of effective memory strategies that they can apply to any learning task. Children can play on Memory Booster as much as they like and as often as they like. A graphical report of the child’s performance is available for every session and shows how the child is progressing over time. 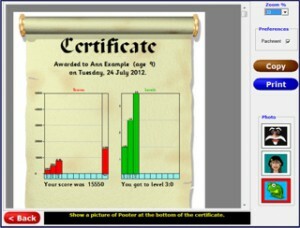 Children can also print out their own certificates of achievement. 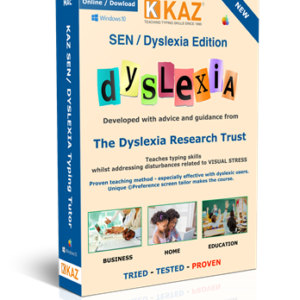 Memory Booster is especially useful for children with dyslexia or who have identified memory difficulties, but it is also been found to be beneficial for all children to help them to improve their memory skills. Research studies have shown that Memory Booster is just as effective as many hours of teacher instruction, and improves memory skills independently of gender, intelligence or ability.